Become the most powerful Saiyan. 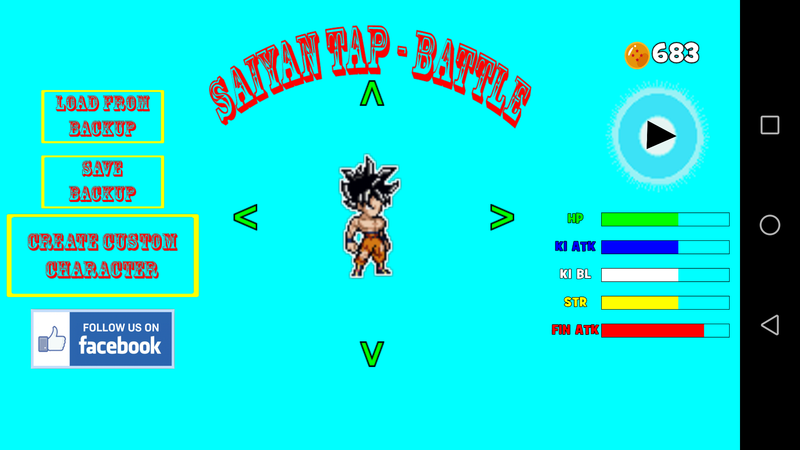 In Saiyan Tap - Ultra Instinct Battle the only thing you need to do is tapping on the screen at the right time, that is when the black line is inside the red target. Discover all the characters and all the various skills. Unlock them all by collecting the dragon balls. It is a very simple game but at the same time very compelling. Play and have fun!